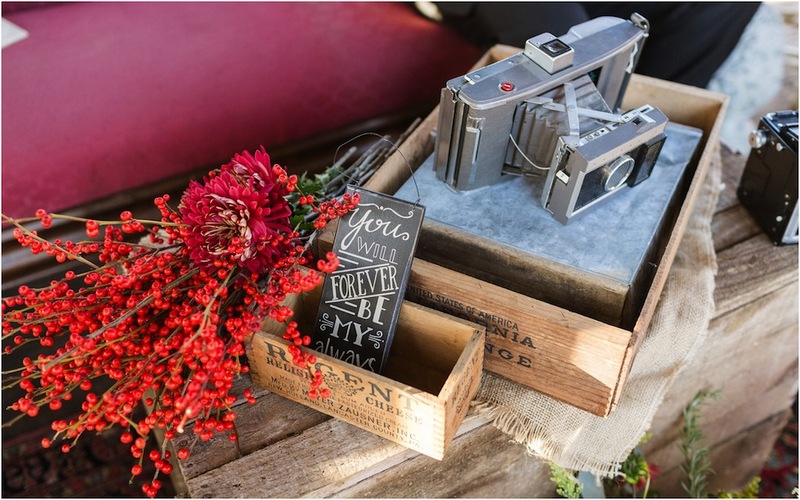 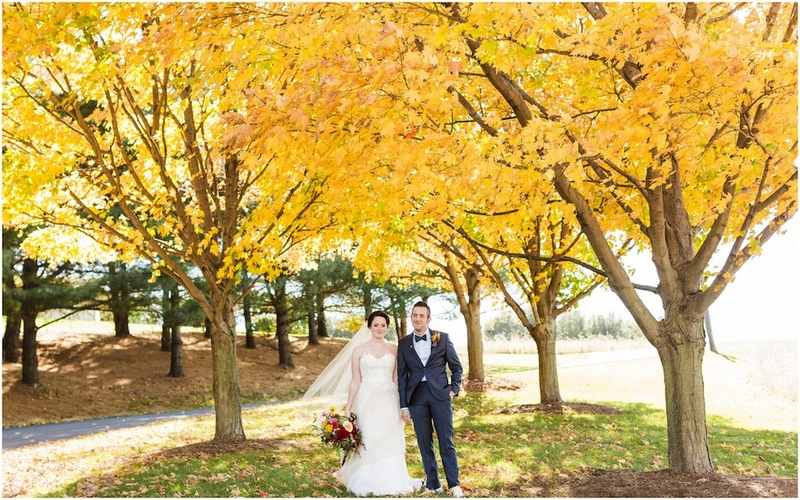 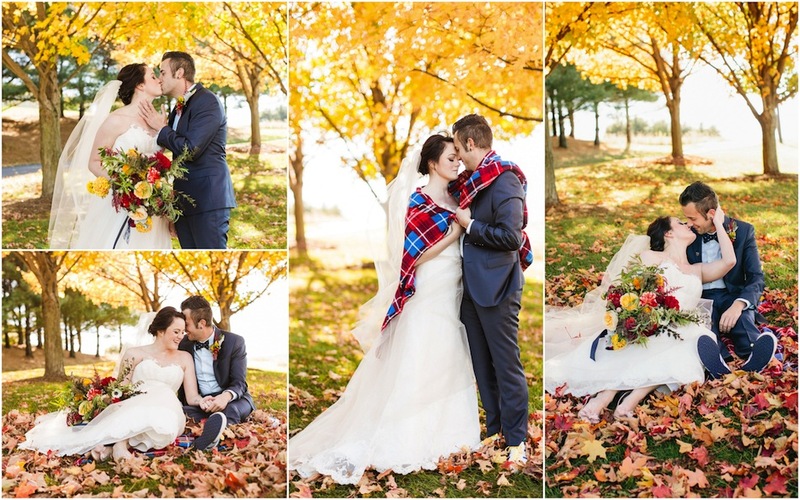 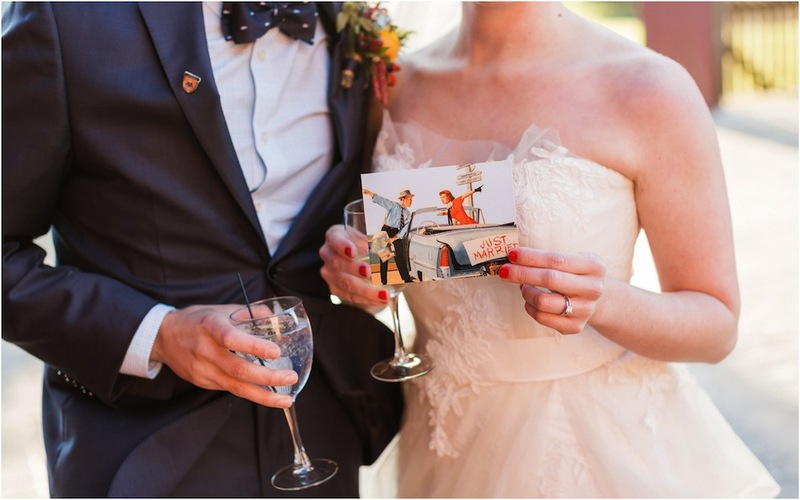 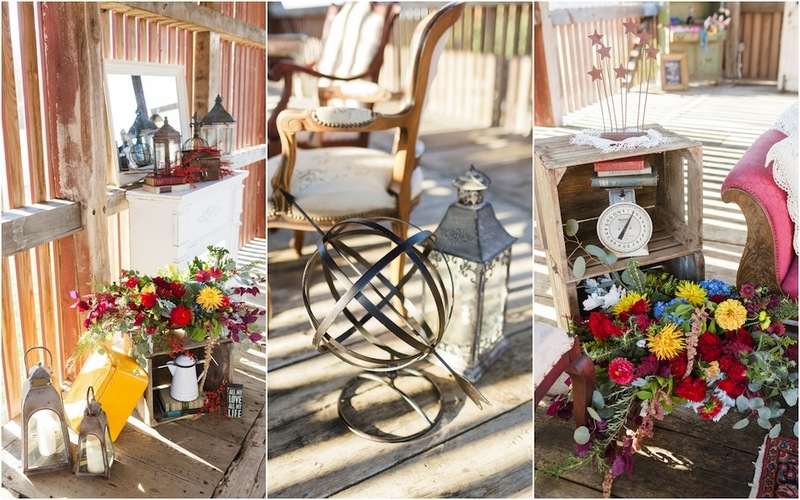 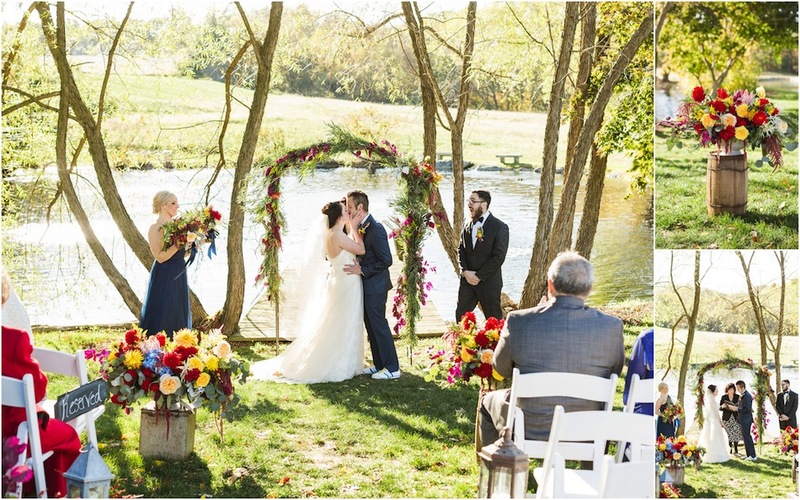 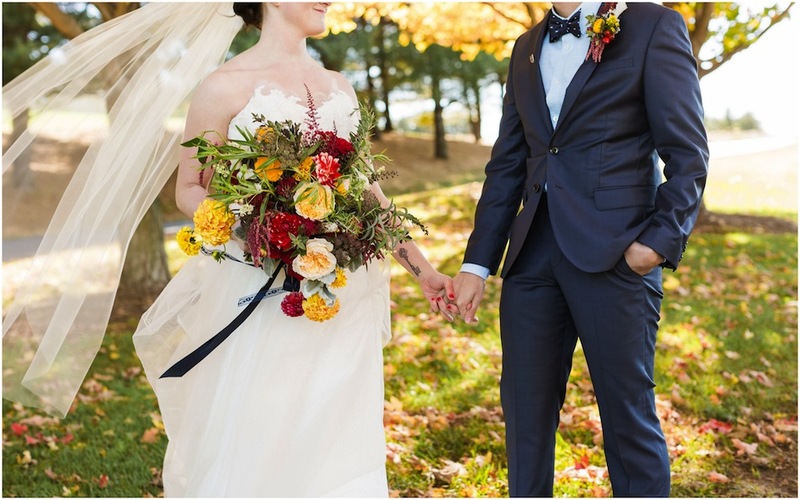 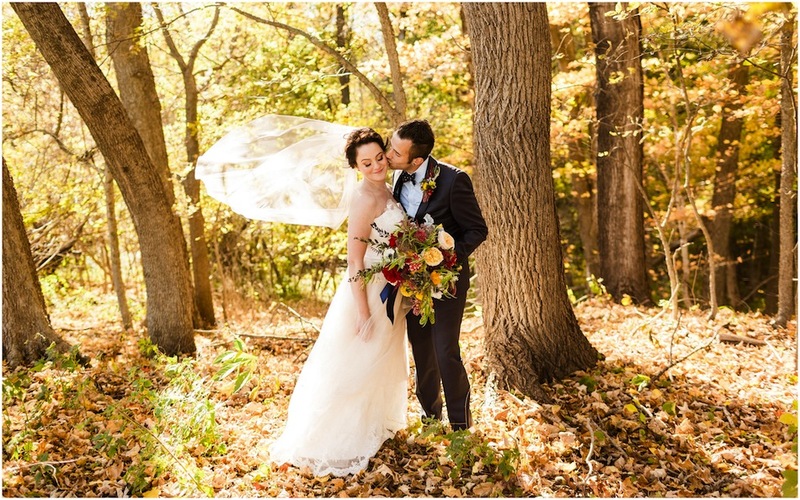 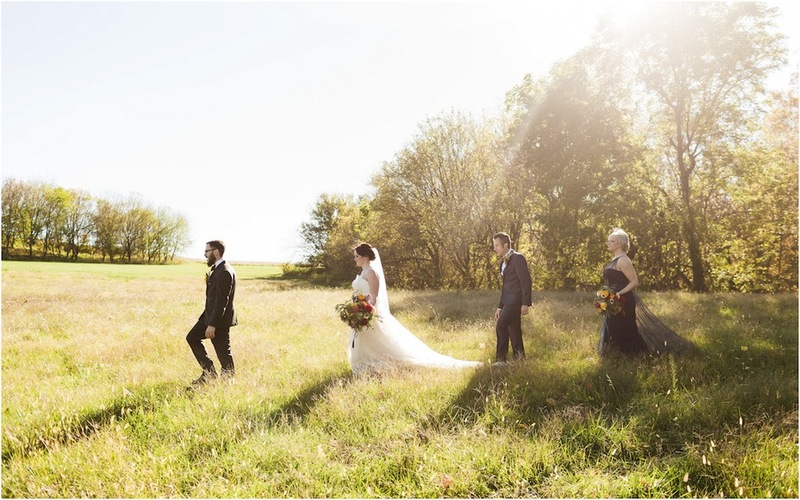 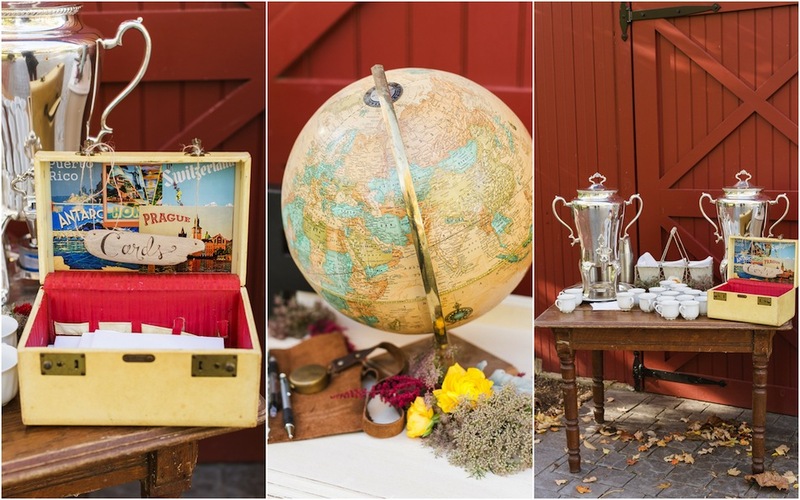 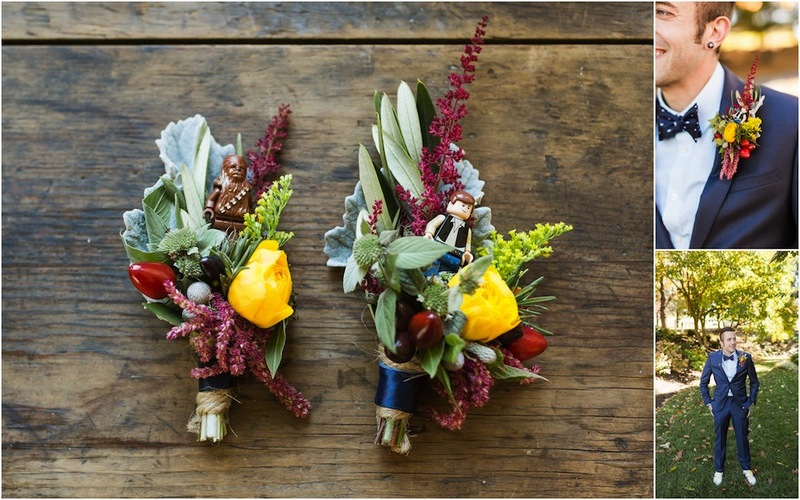 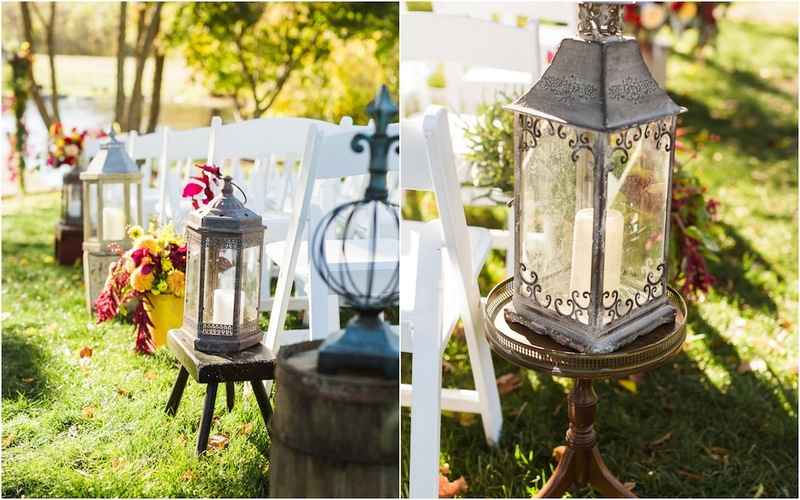 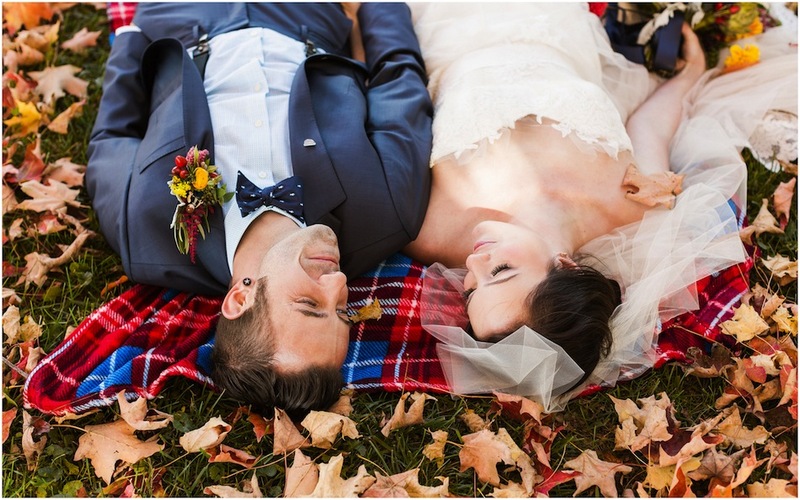 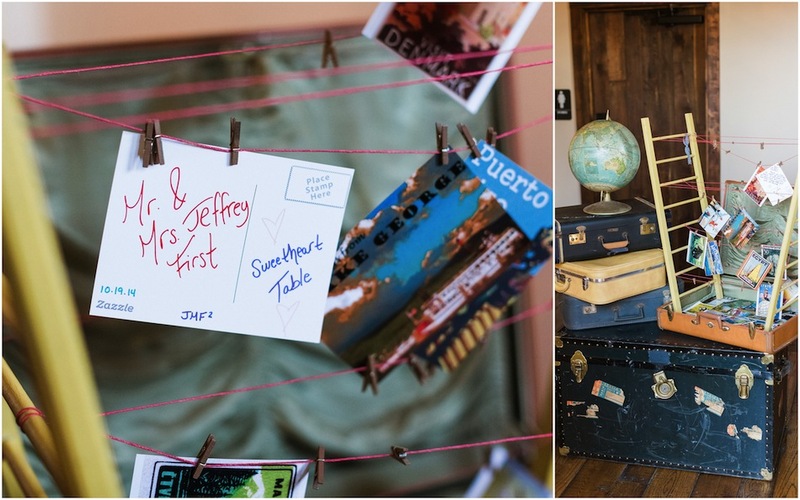 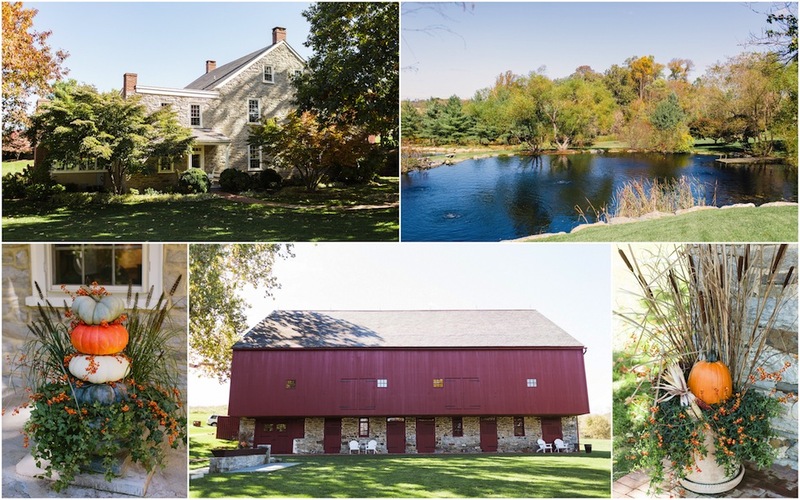 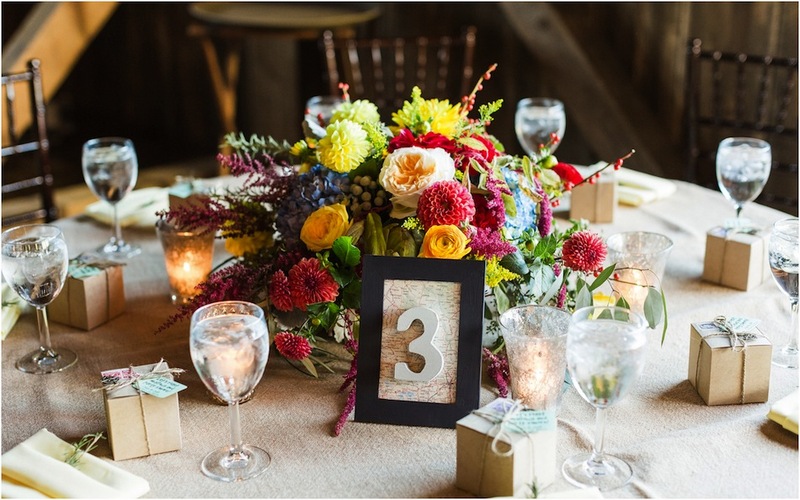 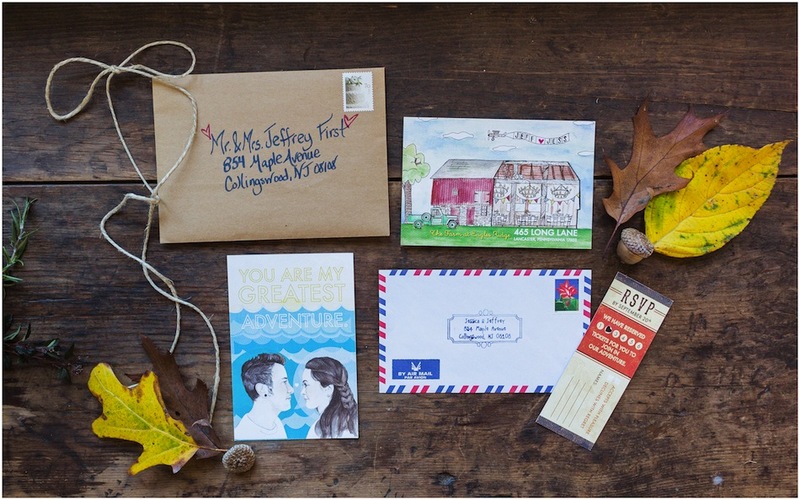 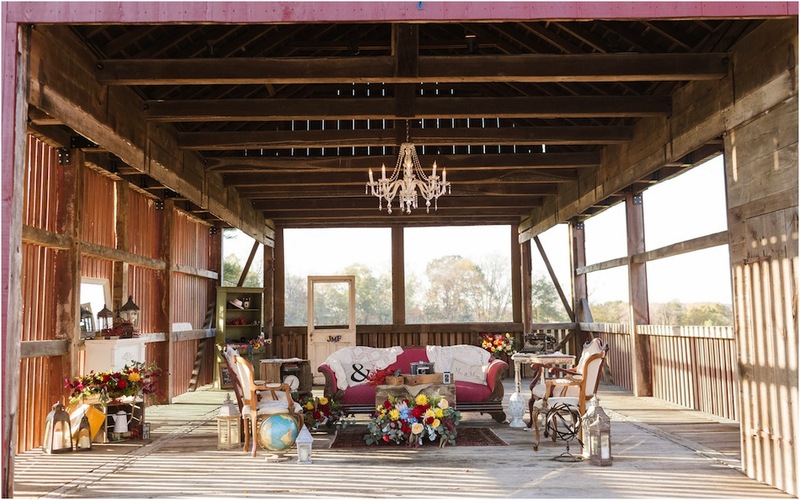 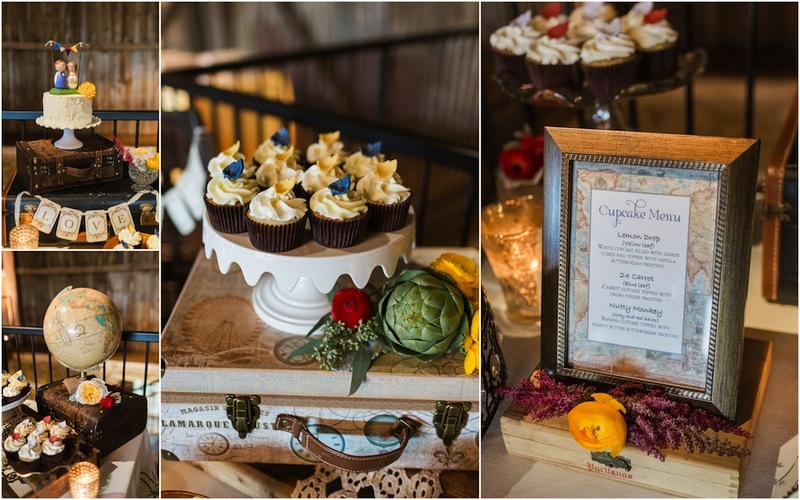 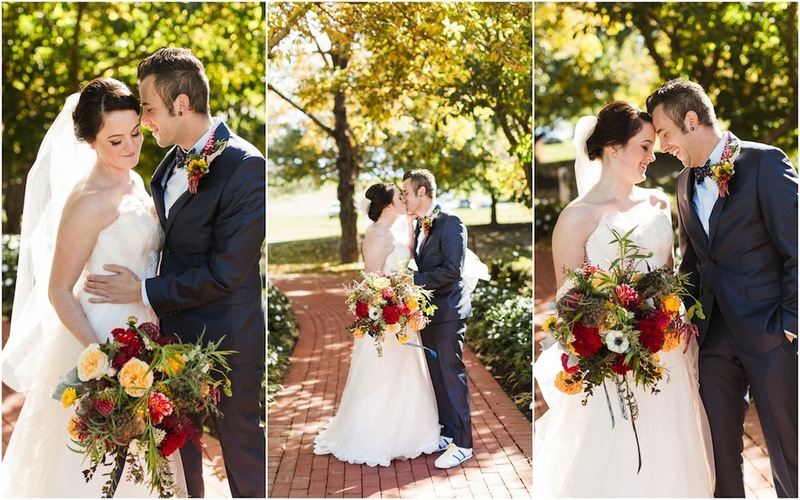 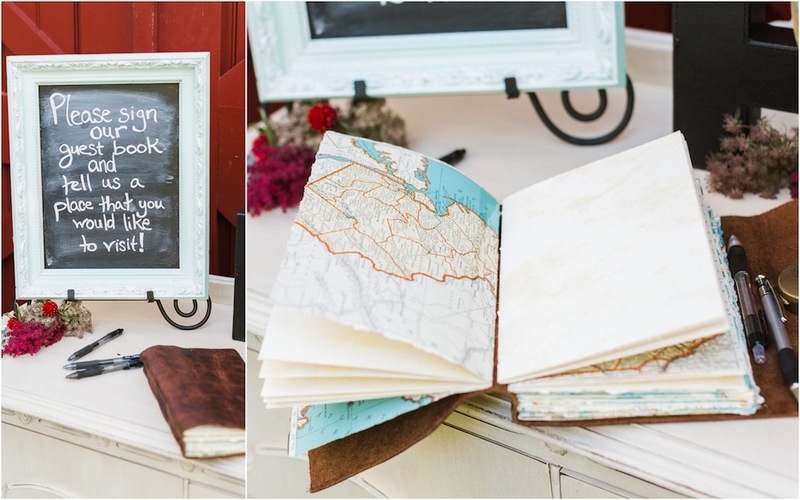 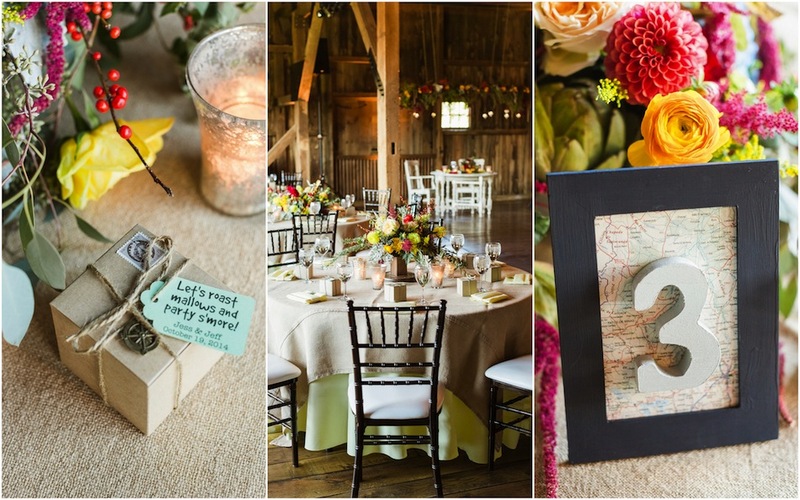 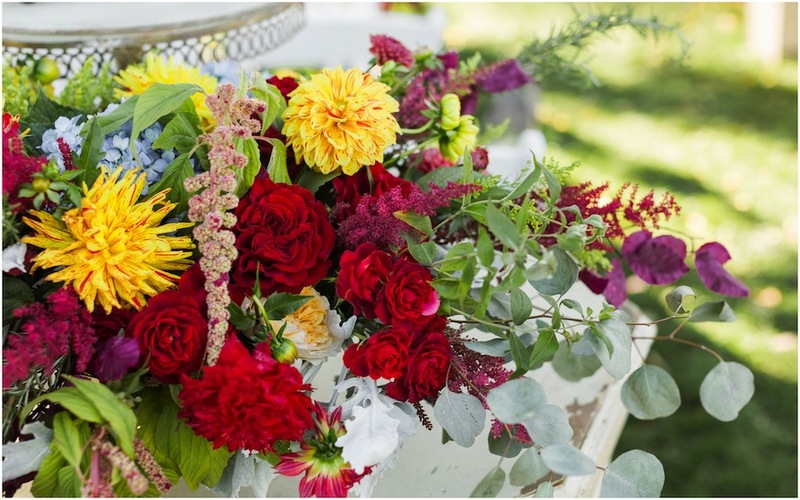 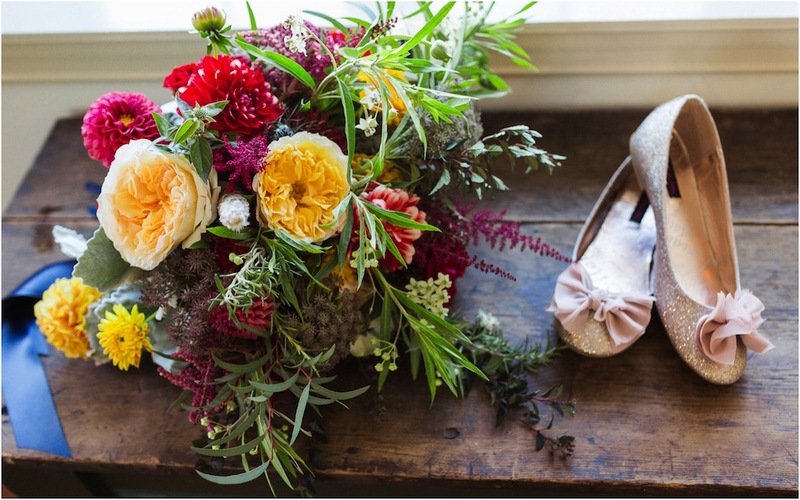 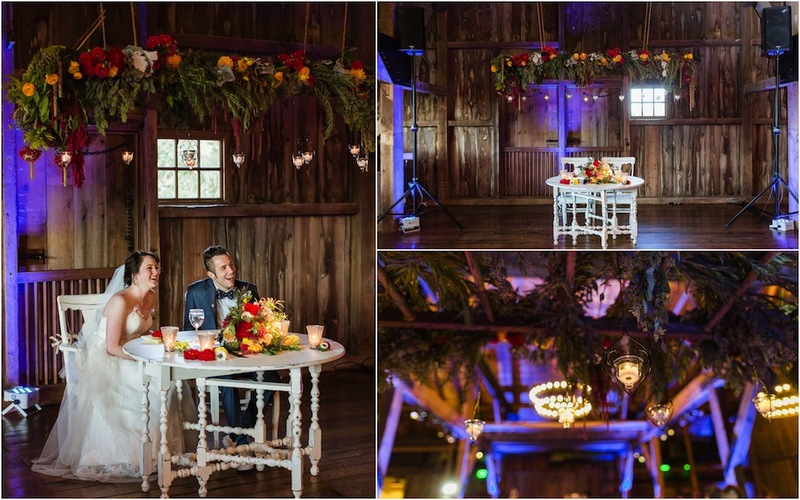 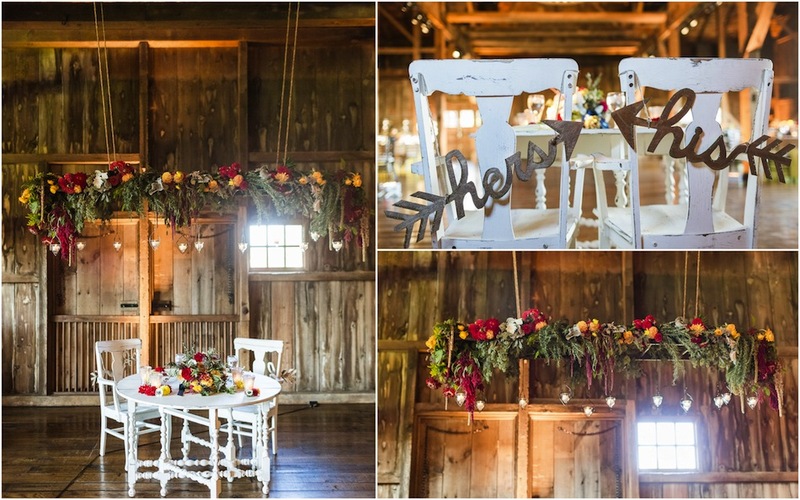 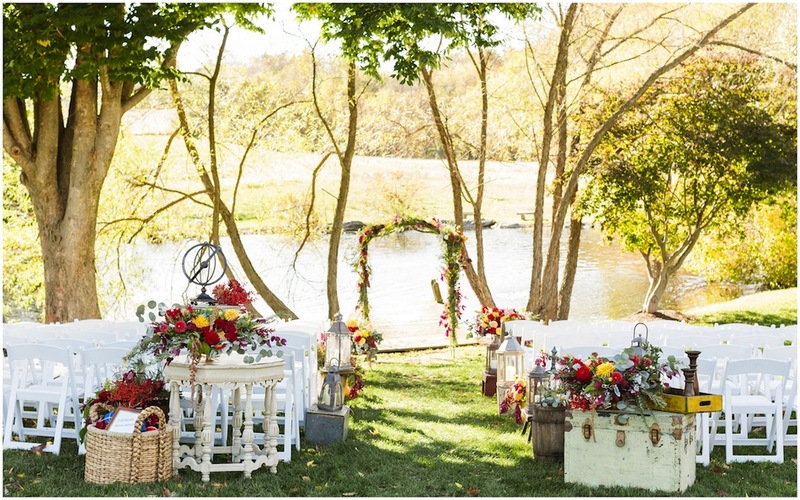 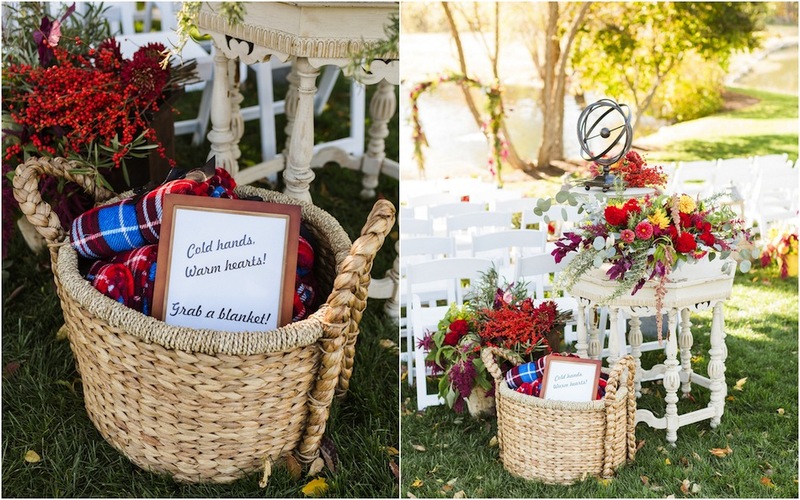 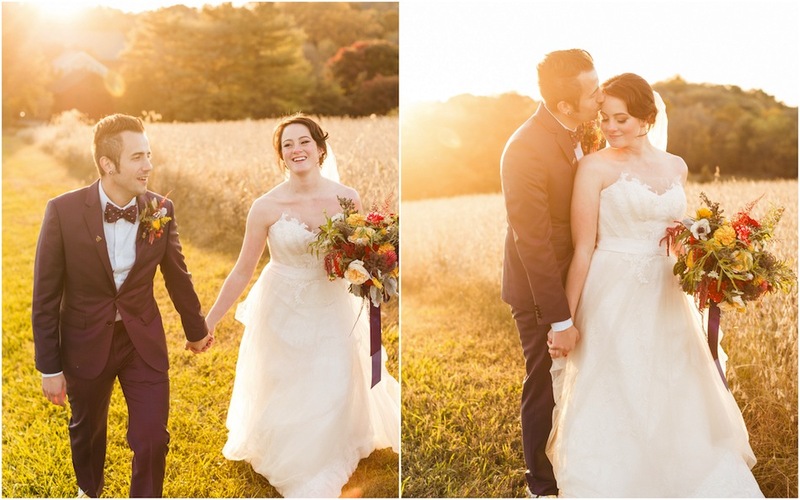 Absolutely loving these images of a travel themed wedding from last October! 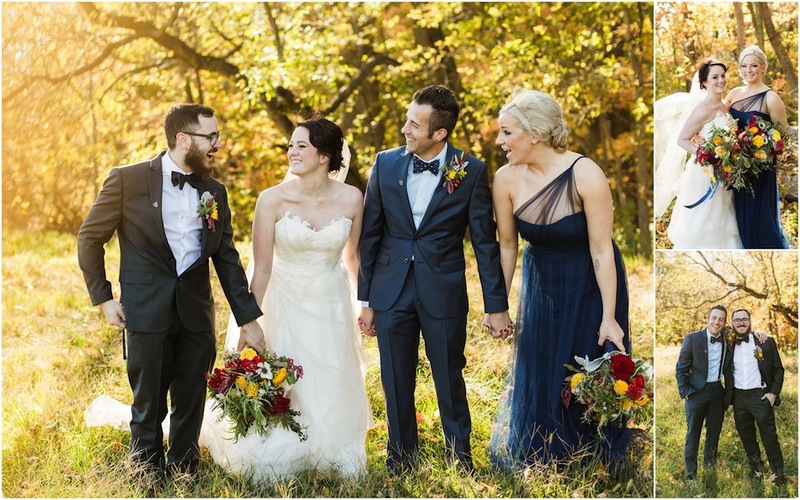 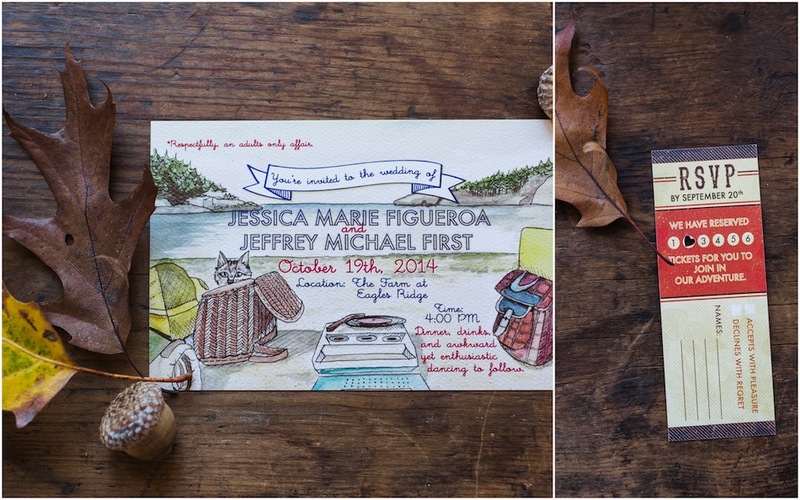 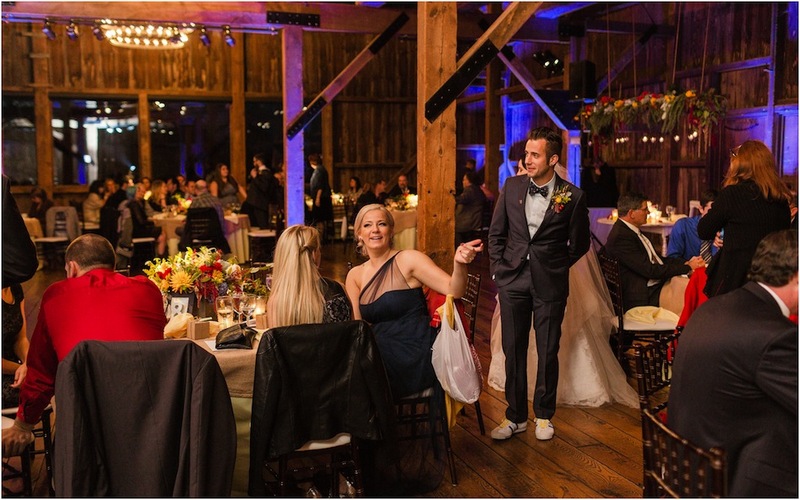 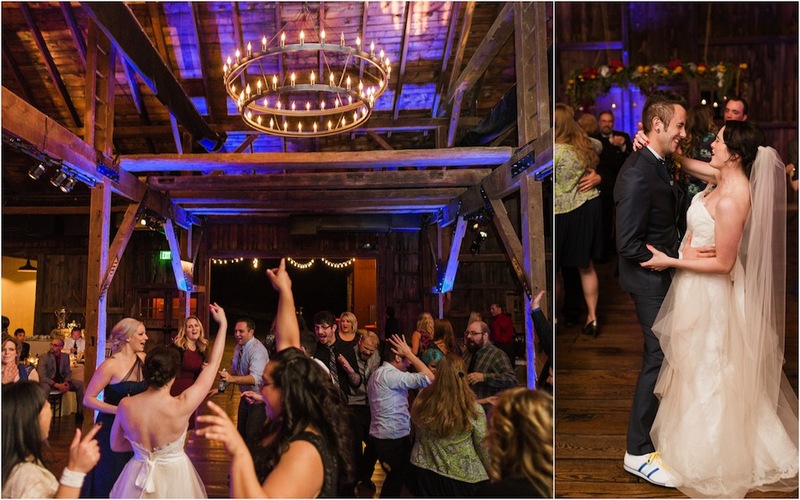 Congratulations Jessica and Jeff, it was such an honor to share in your special day! 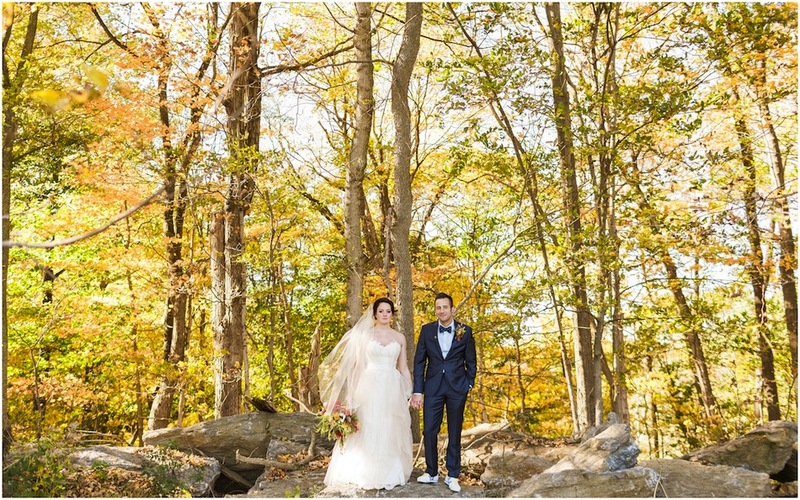 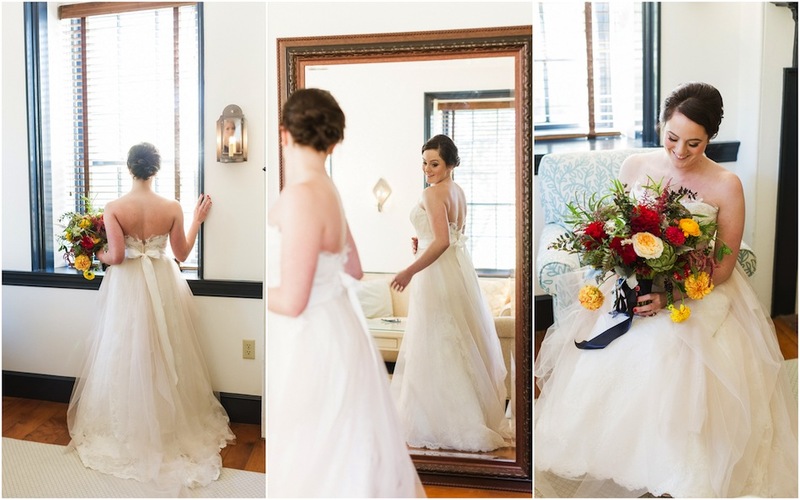 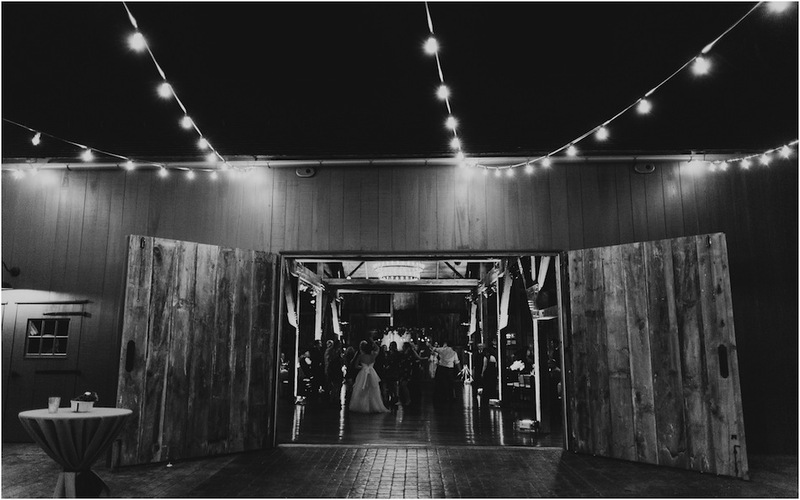 Thank you for the gorgeous photos, Lauren Fair Photography. 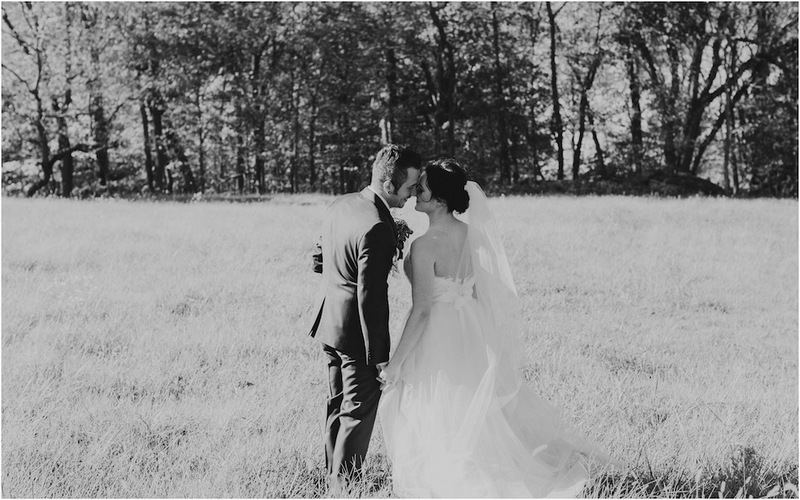 www.laurenfairphotography.com ! 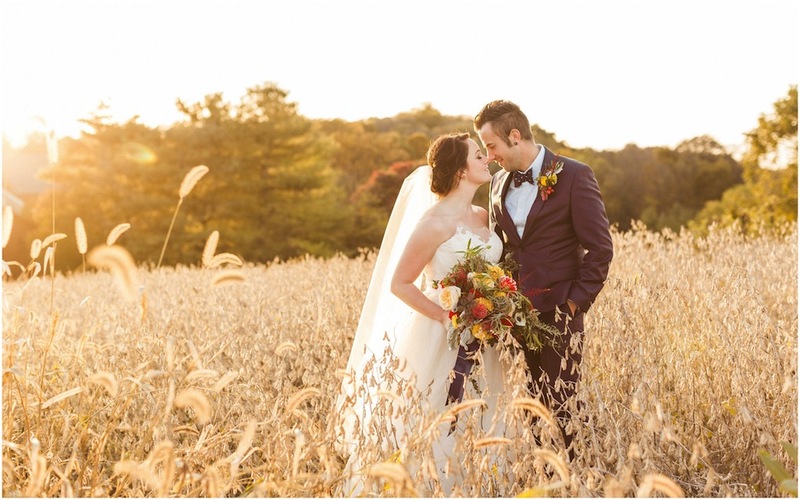 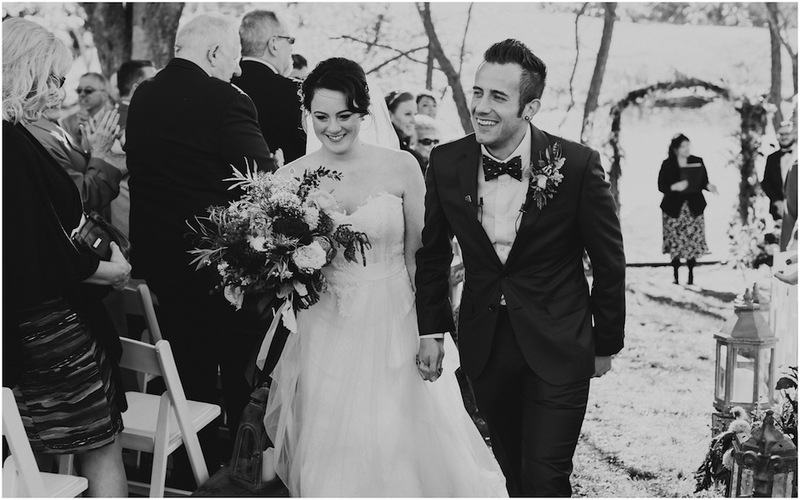 Click here to see their stunning wedding video!